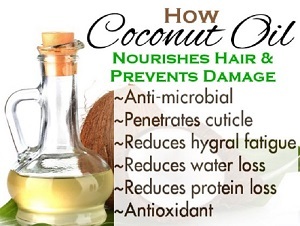 Apply on the scalp, rub oil on hair and scalp for 15 minutes. Wash off after 3-4 hours. 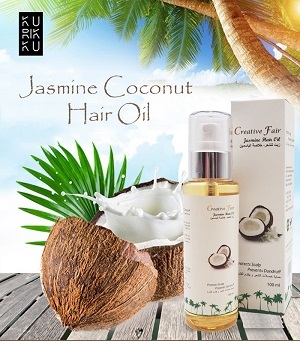 Coconut and jasmine hair oil to help protect the scalp and prevents dandruff. 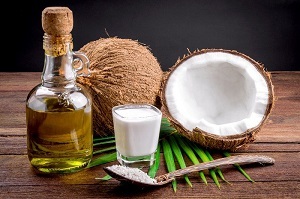 Used to moisturize the hair. Why is this important? 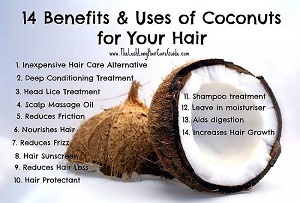 Because it will affect the way, you use the coconut oil as a conditioner. 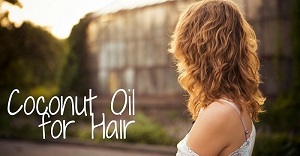 Wash out the colouring the next morning and enjoy your results. 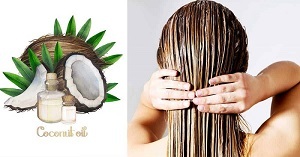 You can use coconut oil to completely rinse out the hair and cleanse your skin.